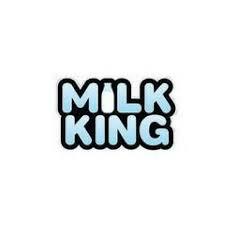 Milk King is the latest line of e-liquids from the makers of Candy King, Tropic King and Cookie King. Taking a fresh approach Dripmore have taken a creamy smooth milk base, and added some classic flavours like strawberry, chocolate, cereal and honey. Grab them whilst they are fresh.